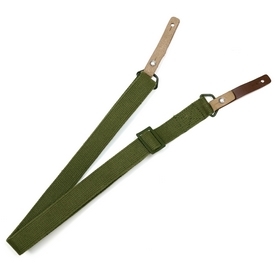 Sling for Type 81 - $29.00 : Tactical Imports Corp. Details: Sling for T81. Military issue, brand new production.